To enjoy most the latest two smartphones- Mi Note and Mi Note Pro, Xiaomi has introduced the super cool accessory- Mi Headphones. It is audio device equipped with 50mm large beryllium diaphragm speakers and semi-open acoustic structure. 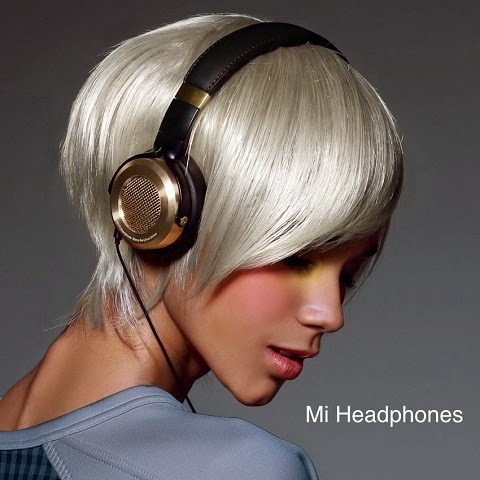 The Mi Headphones features interchangeable ear covers, straight silver-plated wire and super low 32-ohm impedance. Price of Xiaomi Mi Headphones is around Php3500 to Php4000. Availability of the new accessory is not yet announced.